There are a number of states in the union that have state-level estate taxes. 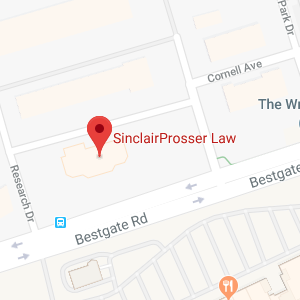 We practice law in the state of Maryland, and there is a state-level estate tax in our state. At the present time, the Maryland state estate tax exclusion is $1.5 million in 2015 and is set to increase over the next several years. 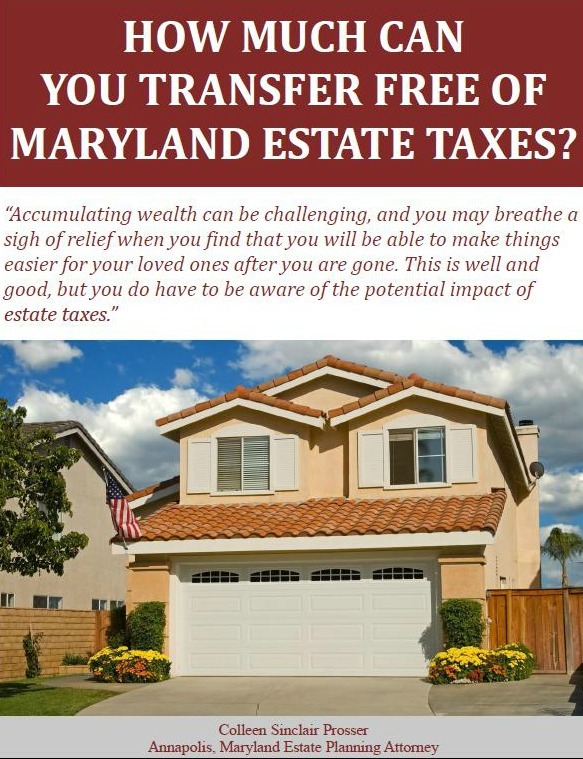 As a result, you could be exempt from the federal estate tax, but exposed to the Maryland state estate tax.